Posted on Tuesday, May 16th, 2017. - Filed under Chemistry. Facts about Ferrous Metals tell the readers about an important topic in chemistry. The term ferrous is used to define a divalent iron compound. It has the chemical name of Fe2+. The compound of iron is defined in +2 oxidation state. The term ferrous is different with the term ferric. The latter term is used to define +3 oxidation state called as trivalent iron compound. Why don’t you check the whole post below for more information about ferrous metals? You can distinguish the ferrous and ferric metals from the IUPAC nomenclature. Iron (III) oxide is for ferric oxide. 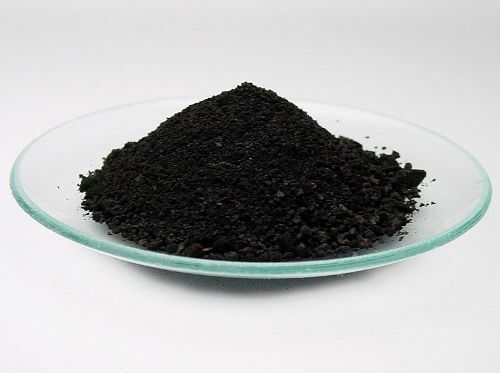 On the other hand, iron (II) oxide is used to define ferrous oxide. The term ferrous is considered as an adjective. It is used to signify the presence of iron in chemistry. The word ferrous is taken from the Latin word of ferrum. The meaning is iron. Can you mention the example of ferrous metals? They include pig iron and steel. Stainless steel is considered as a ferrous metal for it consists of alloys of iron with other metals. People can create properties of ferrous metals on a certain object by manipulating the relationship between atoms of carbon, iron and other alloying elements. The metals, with less significant amount of iron are called as nonferrous metals. 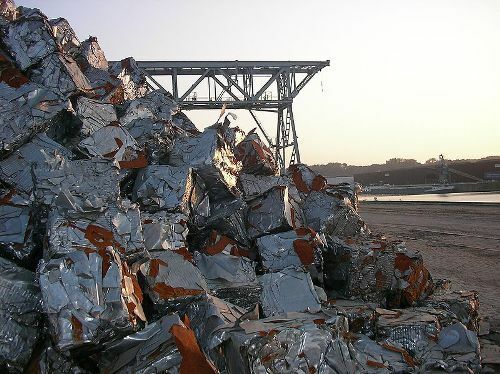 The recycling process of ferrous metals can be conducted. The most recycled ferrous metal in the world is steel. The components of steel include a larger percentage of iron. The additional component includes carbon. The steel found in the construction materials, appliances, automobiles, cans and containers are often recycled in United States. The steel industry will save many resources if they can recycle steel from the unused products like used cars and appliances. 65 percent of steel and iron usually are found in automobiles. In the last 150 years, the steel industries are very active to recycle steel due to the economic benefit that the industry will earn. Are you impressed after reading facts about ferrous metals? You will be informed with a diverse group of chemicals by reading facts about flame retardants. This material is often used by the industries or manufacturer as a coating, surface finishing, textiles and plastics. Flame retardant works..